Apartment for rent in Saigon Pearl on 33rd floor block Topaz 2. The apartment with 3bedrooms,full furnished only 1600$/month including management fee. 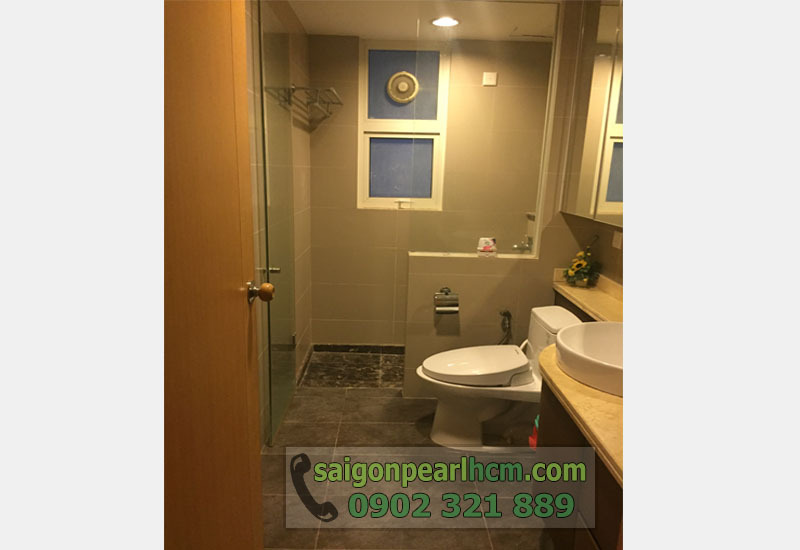 The apartment Saigon Pearl locate on Nguyen Huu Canh street which is the main traffic in district Binh Thanh. It takes only some minutes from here to district 1 by motorbike.Since that you can reach many places in Ho Chi minh City. SaiGon Pearl is complex building with a lot of facilities inside.This is a good place for living not only fresh environment but also high-class. Besides that, SaiGon Pearl has high-class facilities for a dream living. – International School ISSP for foreginers and local..
– The Spa at Block Ruby2, which decororate as classic Europe. 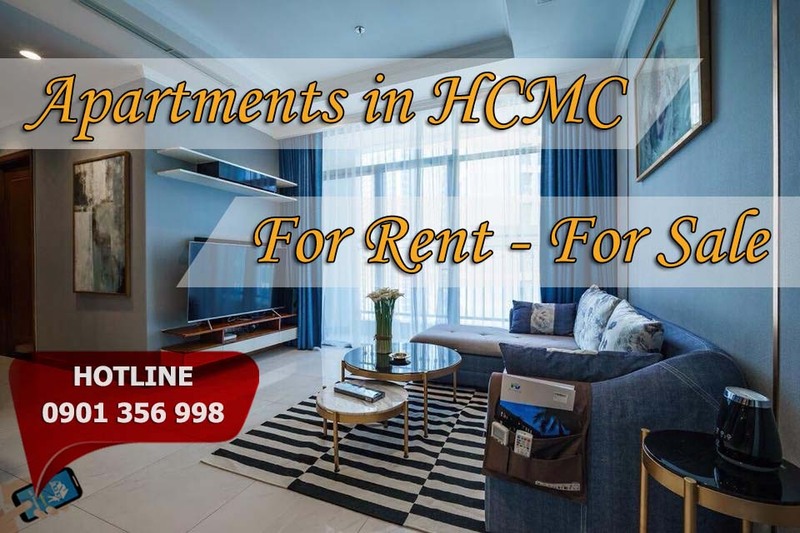 We have an apartment in SaiGon Pearl for rent block Topaz 2, 33rd floor, 140sqm with 3bedrooms, 3WC, living room, kitchen only 1600$/month ( including management fee).From the apartment you can have a full view of district 2 and center of the City. Since the apartment on 33rd floor ,you can have a full look of the magnificent city at night. All the furniture look like brandnew, luxury and well decoration.Your family will surely have a comfortale living here. If you are concerned about this apartment at block Topaz 2 33rd floor please contact us..